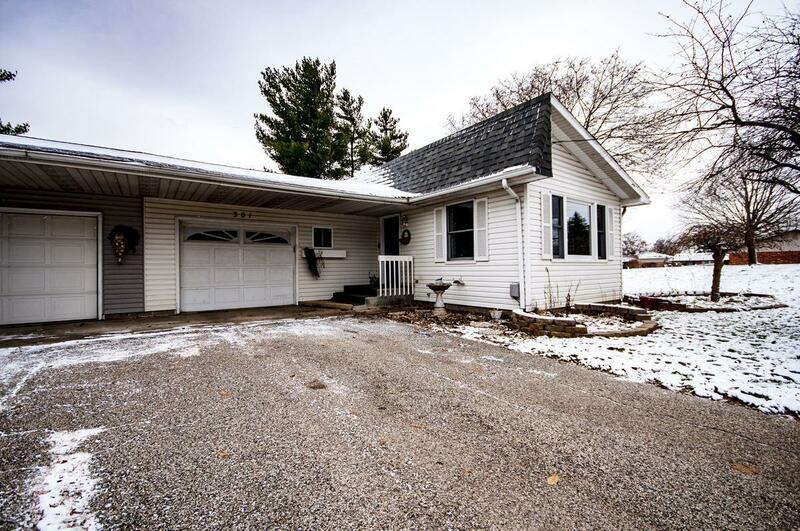 Nice Affordable 3 Bed, 2 Bath Home in Nappanee! 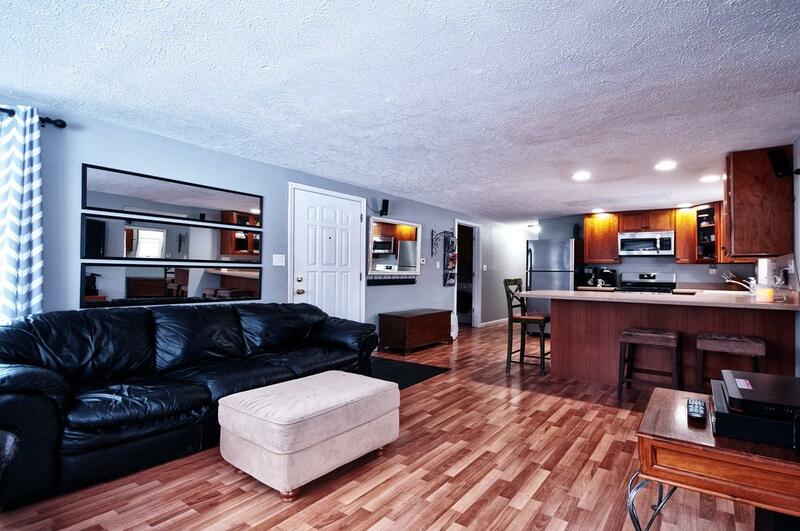 Open Layout, Stainless Steel Appliances, Spacious Counter-tops, Bar Seating. Laundry Room located Just off Kitchen, Washer & Dryer Included. 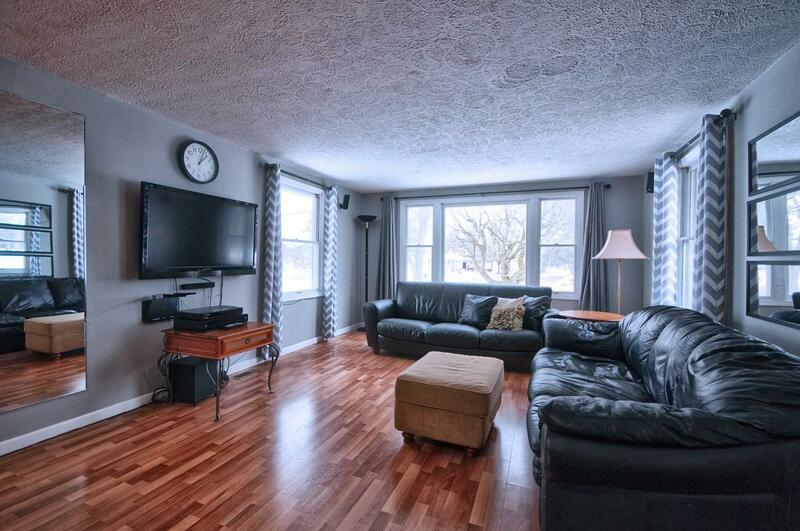 Master En-suite Features Walk-in Closet, Tile Floor in Bath with Tub/Shower Combo & Sliding Glass Doors leading to Patio, Extra Large 1 Car attached garage w/shelving, 14x10 Storage Shed. Extra Closets for Good Storage! 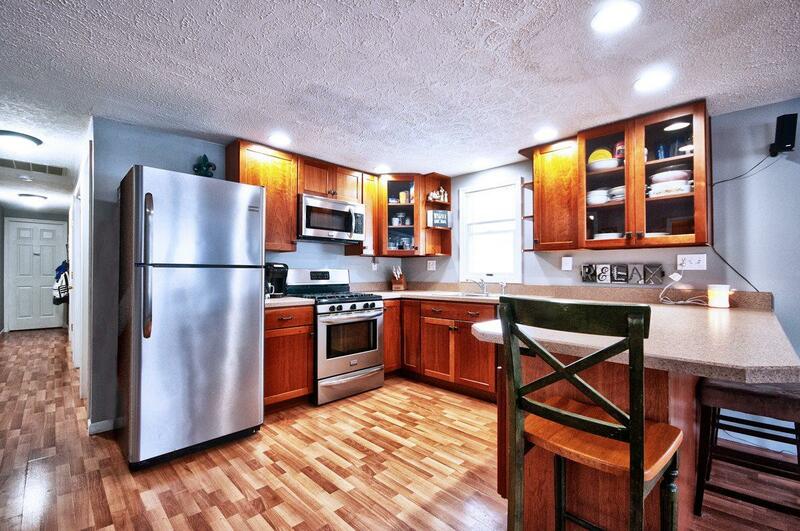 Listing courtesy of Amy Troyer of Snyder Strategy Realty Inc..